Imperative Music Agency Compilation: Brazilian Heavy Metal Band APPLE SIN ! The Imperative Music Agency & Compilation is excited to present the band APPLE SIN in our New International Compilation, volume 15. 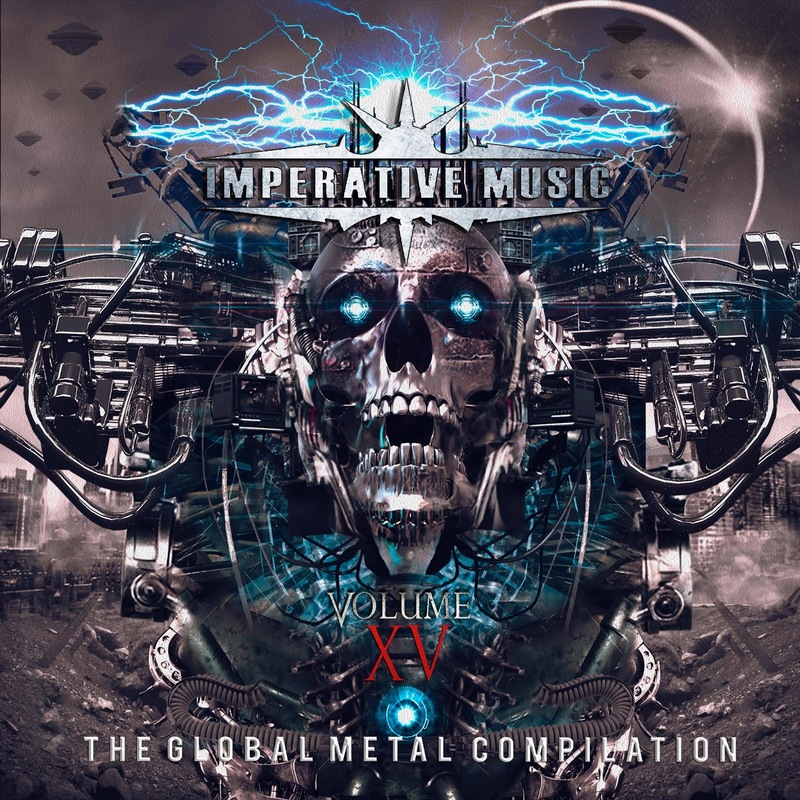 Imperative Music Compilation DVD will be distributed in the United States, Europe, Japan and Brazil. 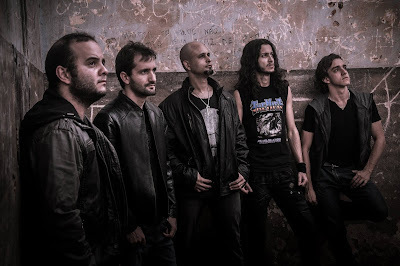 Apple Sin play Heavy Metal powerful and melodic, the guys have worked hard, this is promising band, check it out!